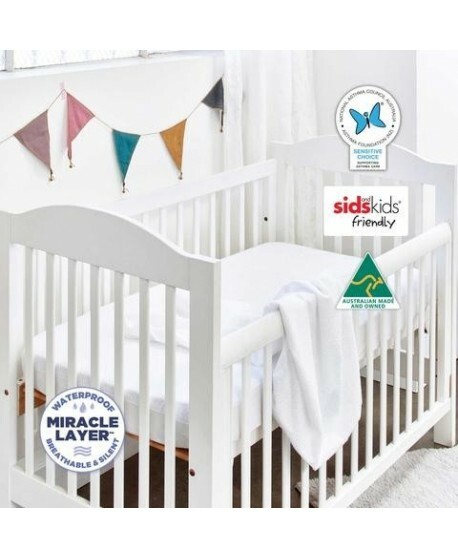 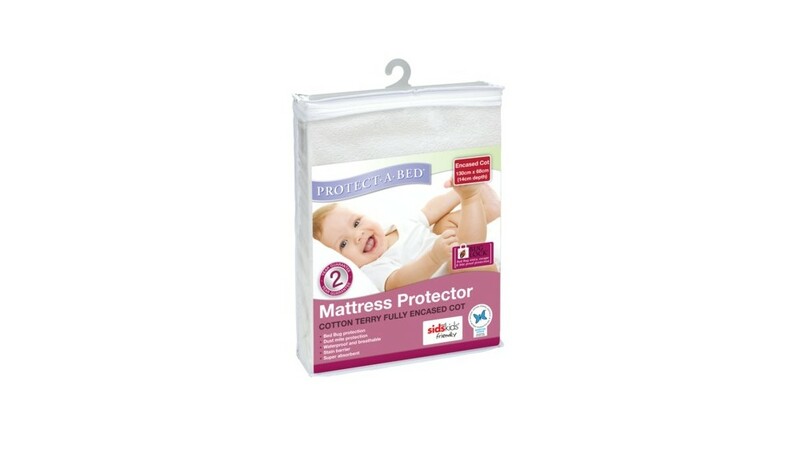 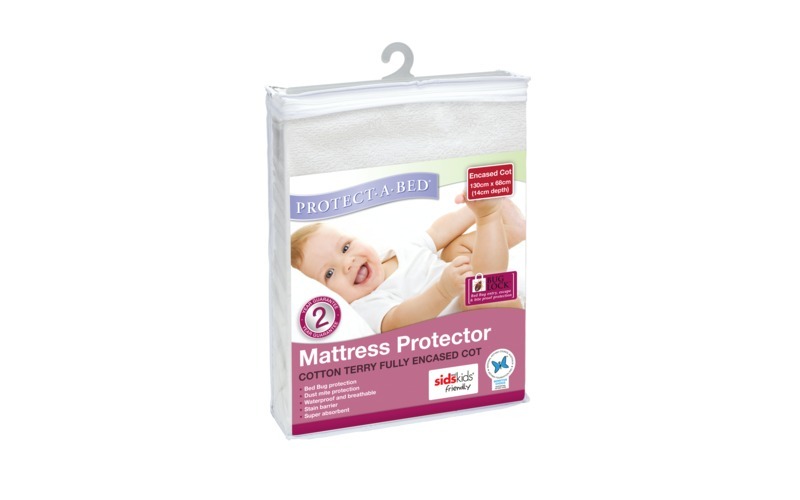 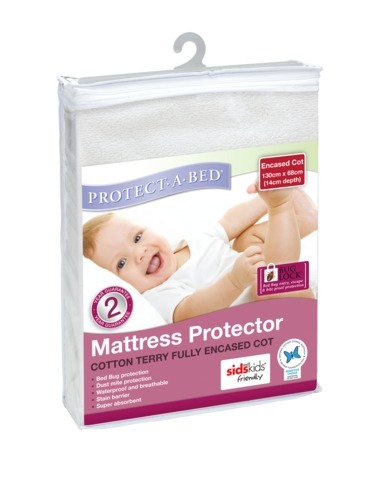 Protect-A-Bed is a trusted choice when it comes to protecting the health of you and your family, the popular Allergy Protection Kit for babies gives double the protection. 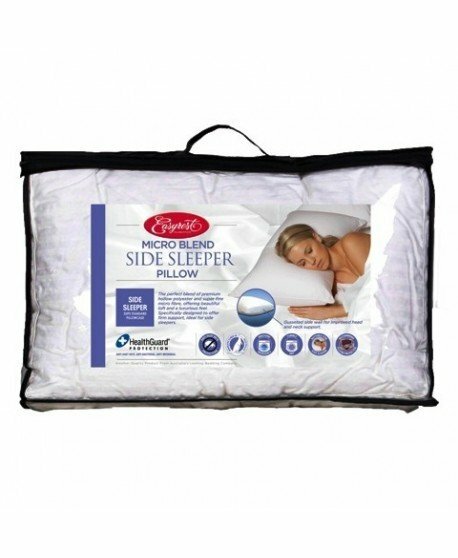 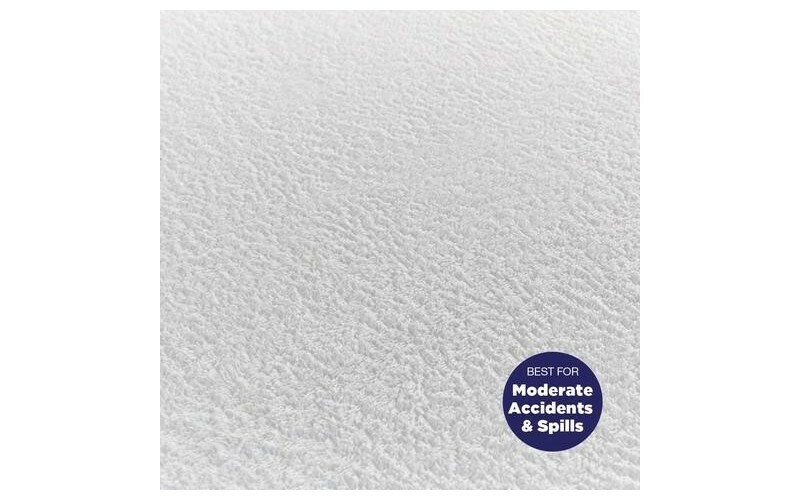 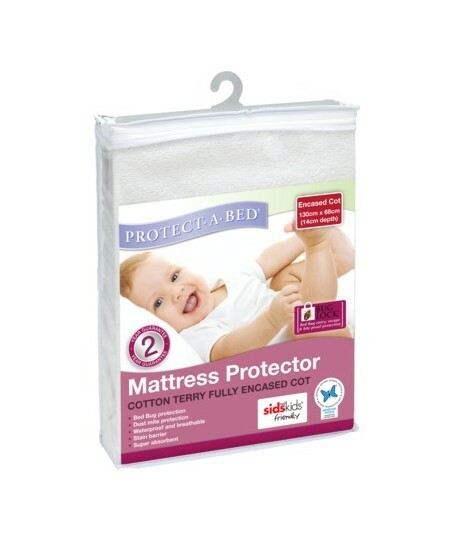 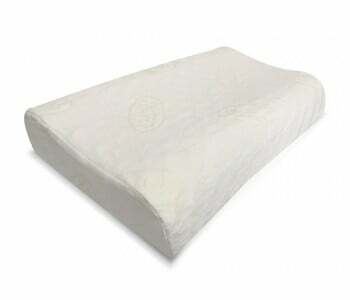 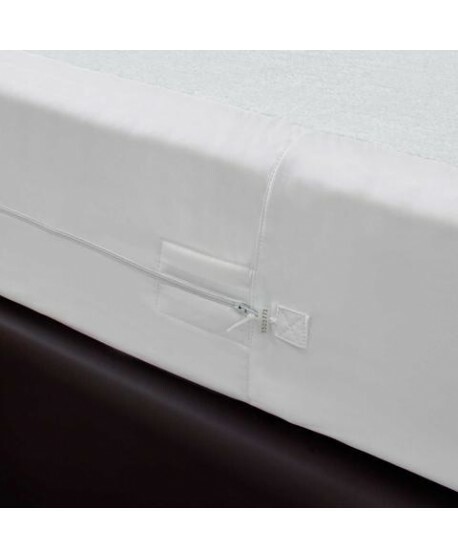 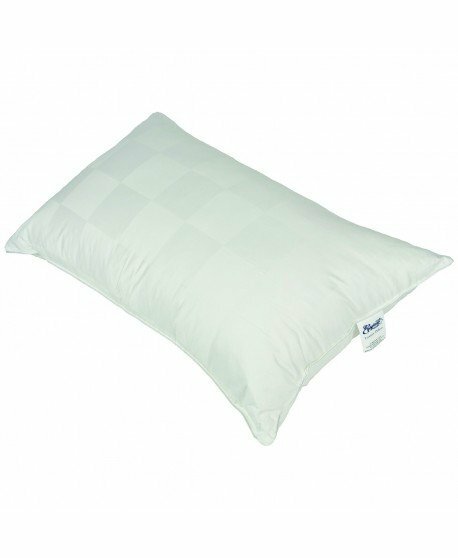 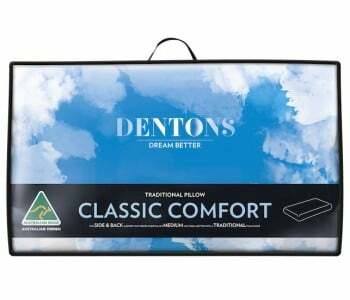 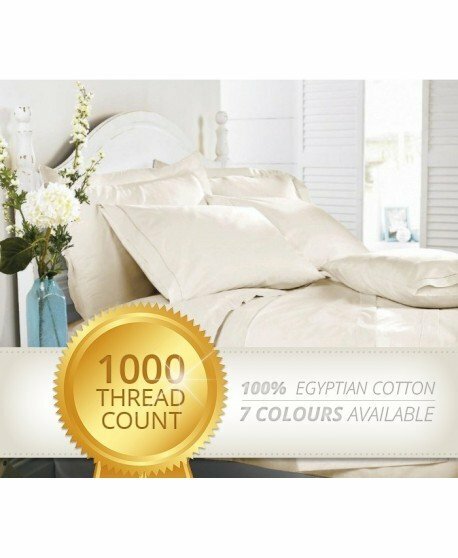 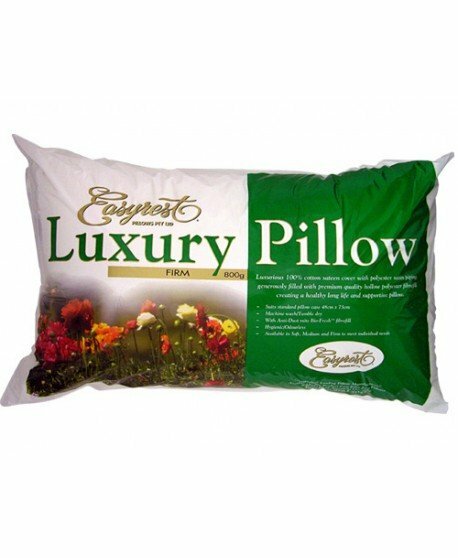 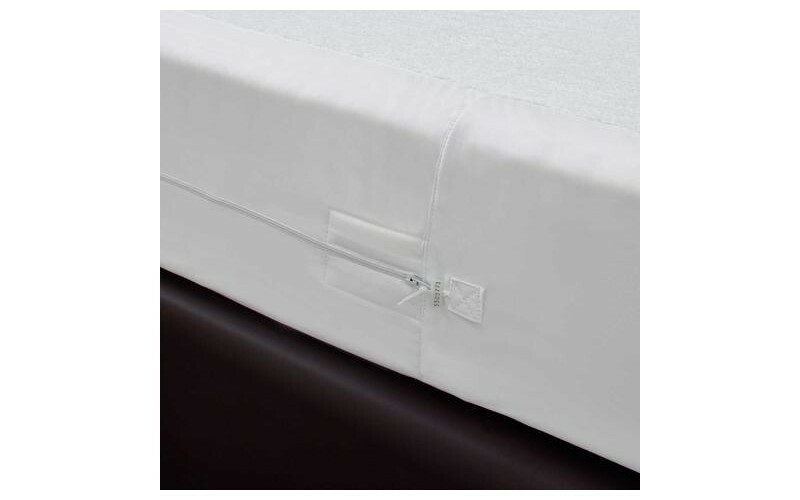 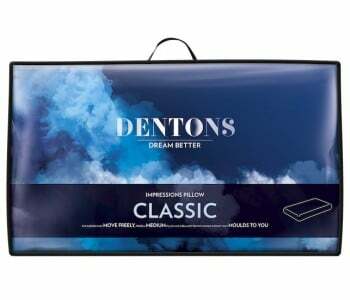 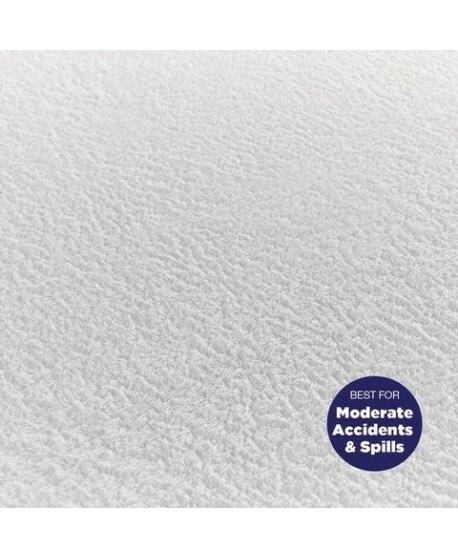 Featuring a fully encased Terry Cot Mattress Protector, that is a great solution to protect against bed bugs, and Tencel, a fitted sheet style mattress protector that is perfect for sensitive skin and providing an extra layer of protection from allergens, dust mites, stains and spills. 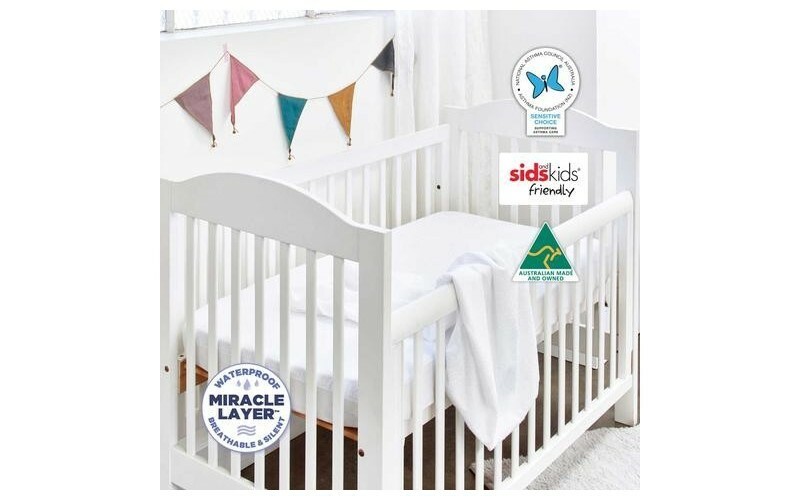 The Allergy Kit Infant is critical for the health and well-being of your children.